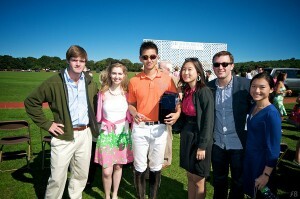 BP Polo Malaysia player, Chevy Beh participated in Harriman Cup in New York. BP Polo Malaysia Website has a new facelift. As you can see we now have a new facelift on our BP Polo Malaysia website. We are currently working on transferring all our previous website contents into this new website, please be patience. Meanwhile, please take a look around our new website with new updated profiles, mission, history and other pages as well. Posted in Announcement | Comments Off on BP Polo Malaysia Website has a new facelift.